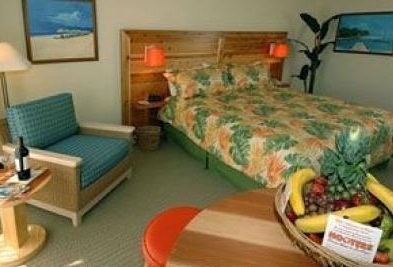 You will earn 4.7 % rewards on this hotel, on top of already being the guaranteed best price. Rewards can be used for any future bookings on any hotel. 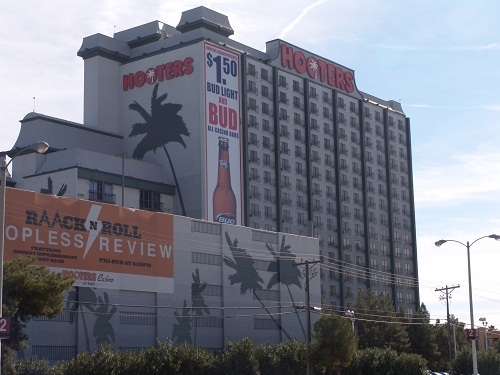 Hooters Hotel and Casino is just steps away from being on the Las Vegas Strip. That keeps the room rates very low, just one hotel closer to the strip and this hotel would be double or triple in price. 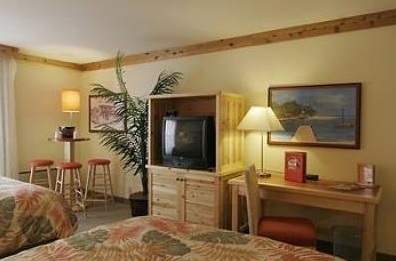 I personally stay at this Hooters hotel at least once a year and never have had a bad stay. I have had the pool view and the strip view and even what They call the parking lot view and all are good. The airport is almost walkable from this property, the only reason its not is because the traffic is dangerous. You can watch planes taking off and landing from some of the rooms. As close as the Airport is, there is no noise associated with it. 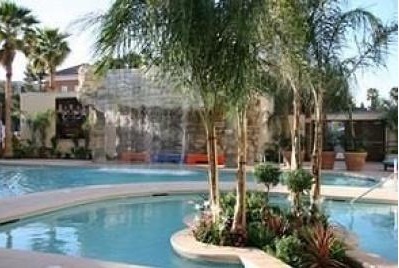 The Hooters pool is actually two pools, separated by a walkway, One pool stays very cold because of the waterfall and one is much warmer. 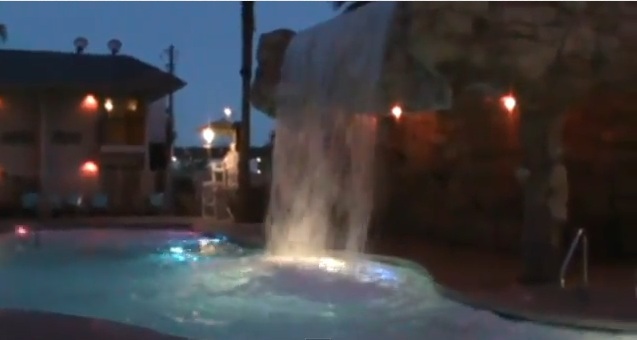 There are also two very large hot tubs. Are You going to visit Vegas with a group of guys or girls? 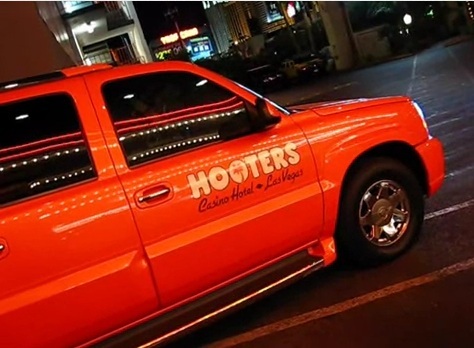 Why book a room and stay 3 or 4 to a room when You can have much more comfort staying at a place like Hooters and only book one or two per room? Hooter's Casino Sports book: They just completed a nice little corner sports book more for placing your bet and leaving. You can watch in the lounge adjacent. The bar area where the sports book is can get pretty loud and excited. Hooters routinely keeps a special beer price, usually on a bud product. 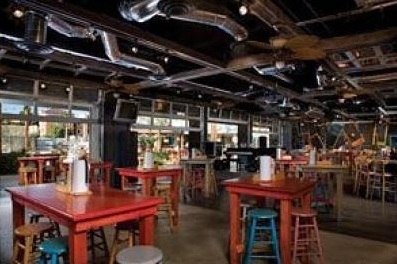 Or You can play the blackjack machines in that area and drink for free. All the popular Slots, Video Poker, Keno machines, Penny slots, Black Jack, 3 card Poker, Big six, Let it Ride, Poker Room (2 tables) Pai Gow poker, Roulette, Craps, Progressive Slots. And some newer games: Single deck Black Jack 3 dollar min 24/7, Texas hold’em. Unique to Hooter's Casino: The hooters girls!! Combine that with plenty of good gaming choices, its really hard to beat. Cocktail Service: Very good and more friendly than most. 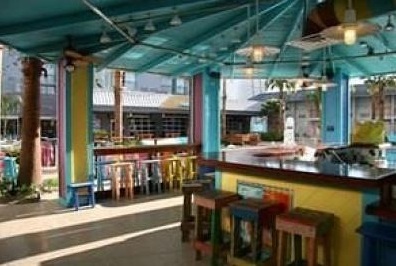 Restrooms: On the small side but kept clean. Hooter's Casino Overall Atmosphere: Very fun, check out a Hooters Girl as a Craps dealer, there are only a few female craps dealers in all of Vegas and I saw one of them in the iconic Hooters outfit in the craps dealer’s rotation. 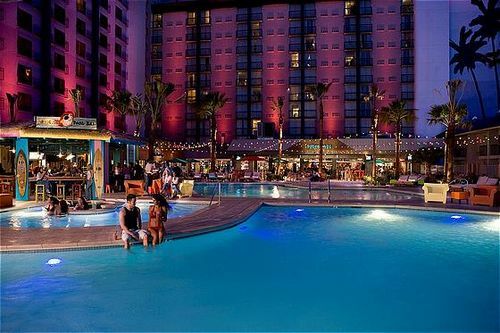 Check out the rates at this Hotel, I would say this is one of the best kept secrets in Vegas. And its all because its not considered a Strip Casino. 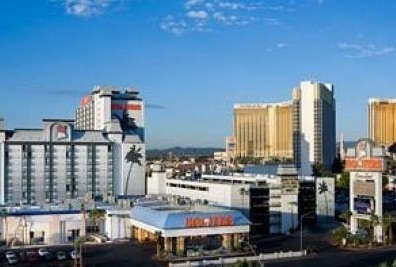 I have it listed as a Strip Casino because its only one hotel off the Strip but I also listed it as a near strip. 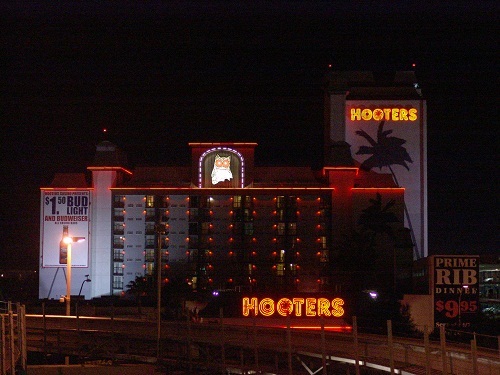 View of Hooters from MGM Skylofts shows how close this hotel is. If you stay at this hotel it is highly recommended you buy a Monorail ticket since this hotel is just across the street from one of the direct stops (MGM). Take the crossover to MGM, follow the signs to the back of the casino. 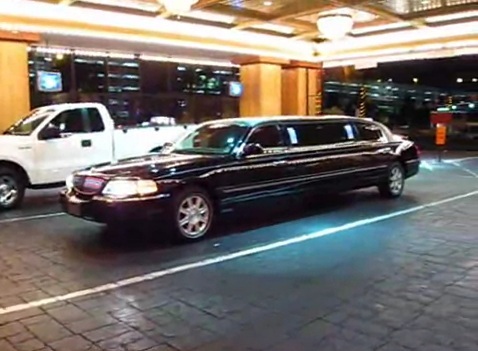 You can get up and down the strip extremely fast and much cheaper than taking a taxi. 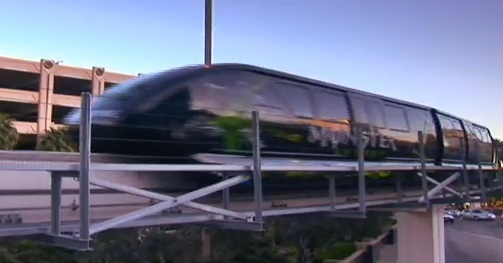 The bus is a good option also, but the monorail is much faster.Check out rates and hours of operation of the Las Vegas Monorail. 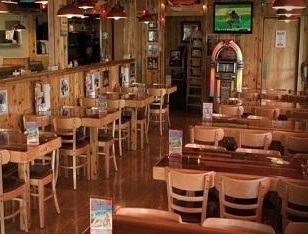 The Hooters restaurant is just like Your home town Hooters except when You go to the bar and see blackjack machines.